Be the voice of your campus! 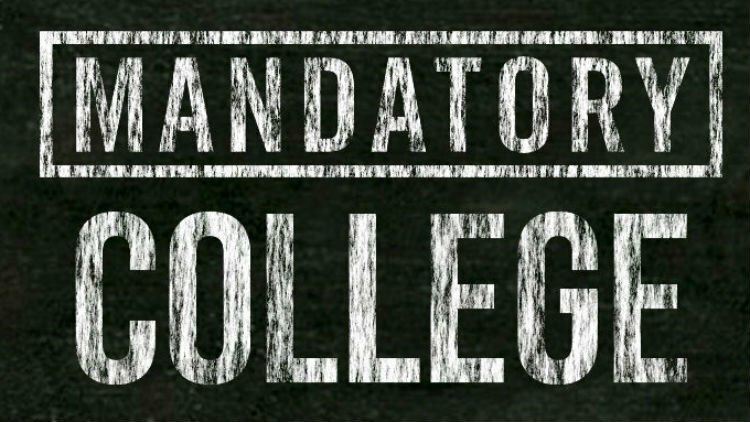 Mandatory seeks volunteer contributors to write content for Mandatory College. We want you to tell us about the best cheap eats, the most underrated hangout spots, clever campus life hacks, and anything else that sets your school apart. You must be currently enrolled in a college or university to be a Mandatory College contributor; however, we do have opportunities for non-college students as well.